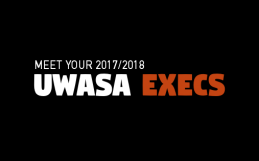 UWASA – Welcome to our blog! 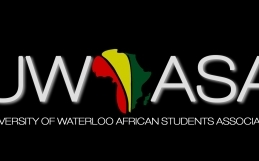 Welcome wonderful people to UWASA’s blog! This blog is a platform for showing off the talents of our members and also educating our readers about the continent Africa. So if you have any talent that you would like to show to the world, we will gladly post it on here. We accept anything, from poetry, dance, songs, spoken words, opinions on world affairs and advertisements. Please note that only our paid members will be showcased. We will also have a biweekly food update where we upload how to make various types of African dishes. We encourage people to share how they make their traditional dishes. It doesn’t matter if someone has posted the same dish, everyone makes food differently. Thank you and we are looking forward to seeing all your submissions. To kick us off, the execs decided to do the RUNNING MAN challenge! Hope y’all enjoy!